Google’s upcoming Nexus device details are continuing to leak and here’s one more to the list. Reportedly, Huawei’s Nexus device, codenamed Angler, has been spotted on an Indian import export tracking website which indicates that the device might have been imported to India for R&D purposes. 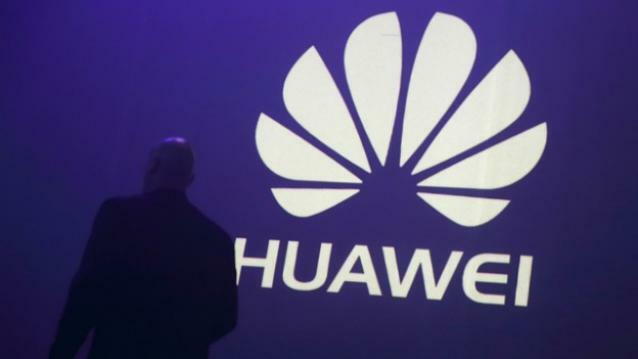 According to a report by Technology Personalized, the smartphone has already been imported from China to Bangalore, where the Huawei R&D facility is situated. This indicates that Google and Huawei plan to sell the new devices pretty soon in India. A detailed import data report of a Huawei mobile phone has been shared by Zauba which states that the device will sport a 5.5-inch screen. Previous reports had suggested that the Huawei-built Nexus was codenamed Bullhead and was rumoured to come with a 5.7-inch display. The device might also sport a full metal body along with a fingerprint scanner. Based on the listing, the smartphone will also pack in 3GB of RAM along with LTE connectivity. In addition, the device was also rumoured to sport Snapdragon 820 but now, it looks like the company might stick to Snapdragon 810 or Snapdragon 808. Google is reportedly all set to host an event on 29 September in San Francisco, where it will finally unveil two new Nexus devices, one made by LG and the other by Huawei, respectively. This will be the first time that Huawei will manufacture a smartphone for Google, while for LG, this would be the third time that the company will make a Nexus smartphone for Google, following the Nexus 4 and Nexus 5 smartphones. In addition, these phones might the first to run Android 6.0, nicknamed Marshmallow.